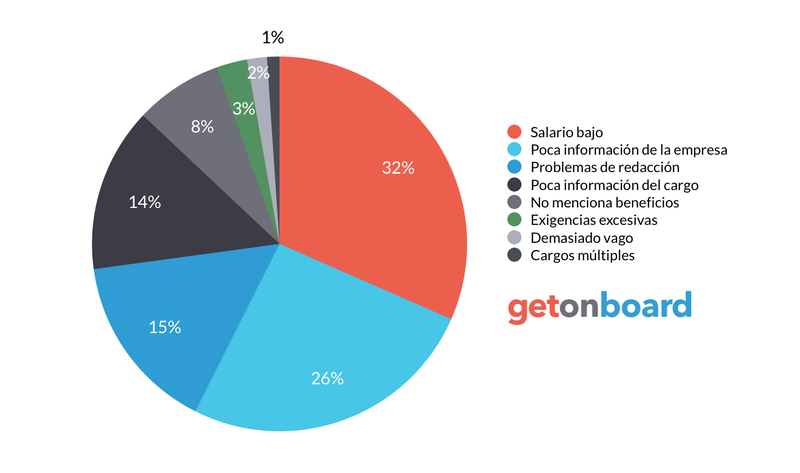 Desarrollo de software, siguiendo el Personal Software Process y Team Software Process. Permitiéndonos trabajar en un ambiente flexible y de aprendizaje. Quarksoft is not currently looking for talents. Interested in working in Quarksoft? Follow Quarksoft in Get on Board and we'll notify you when new jobs are published.